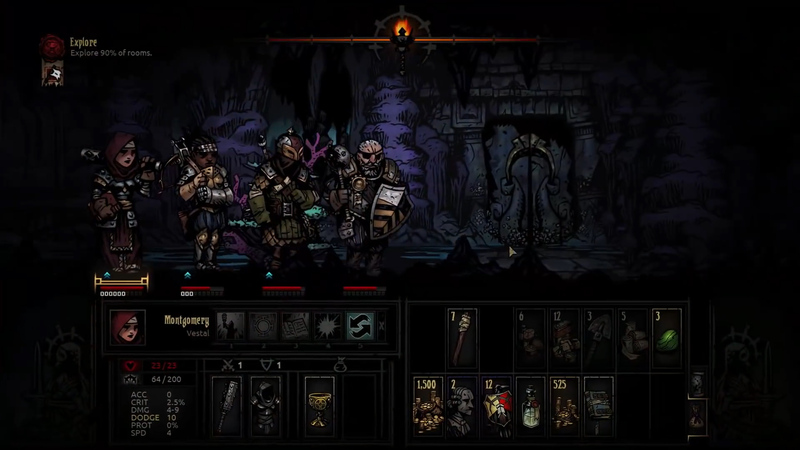 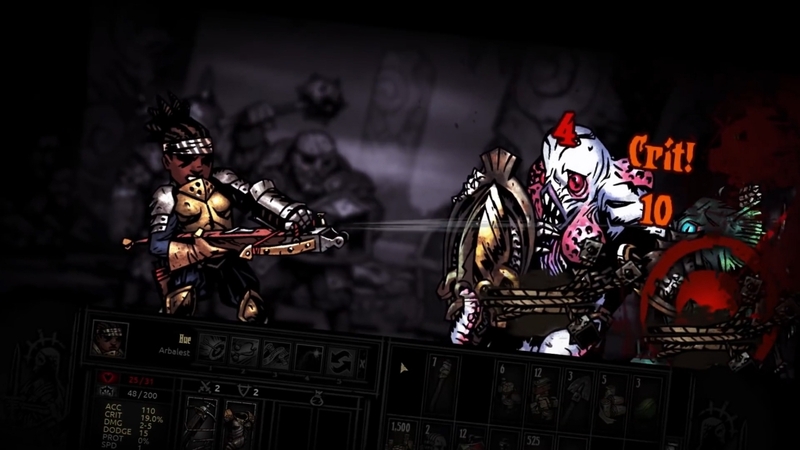 Darkest Dungeon is a challenging dark fantasy themed dungeon crawler. Juggle the struggles of both the physical and mental while progressing further and further down into the crypt for unclaimed riches and dangers, available for Windows, Linux, Mac, Playstation 4, and Playstation Vita. 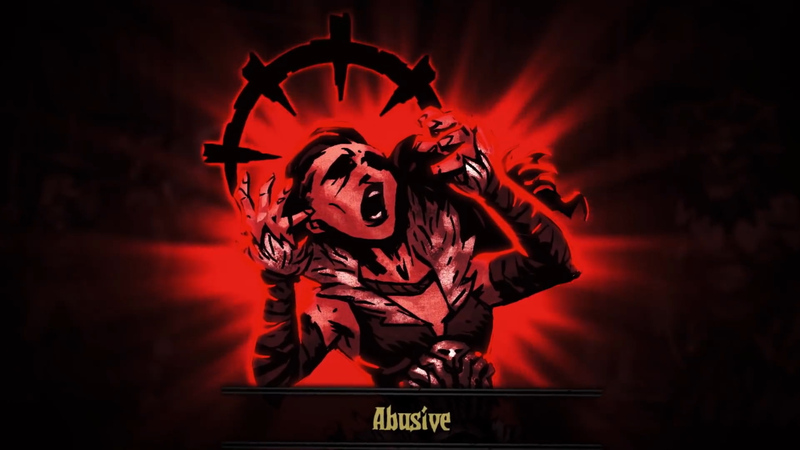 Doctor Doctor: Discover the emotional and psychological side effects from the horrors of adventuring. 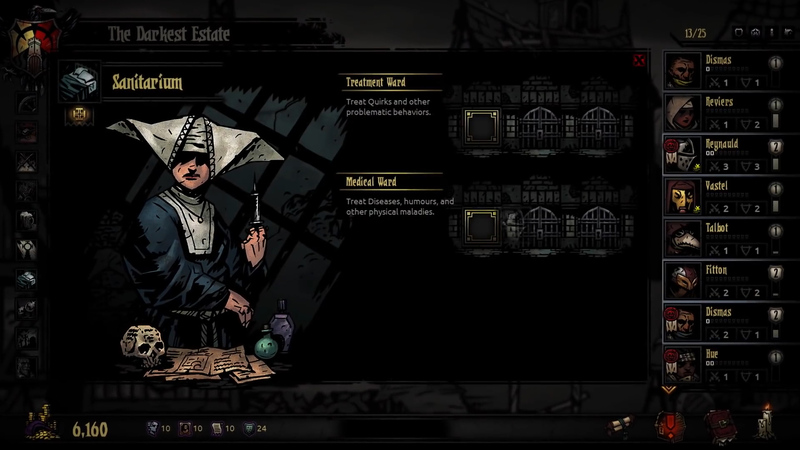 Party at His House: Blow off steam and recruit party members in the nearby village. 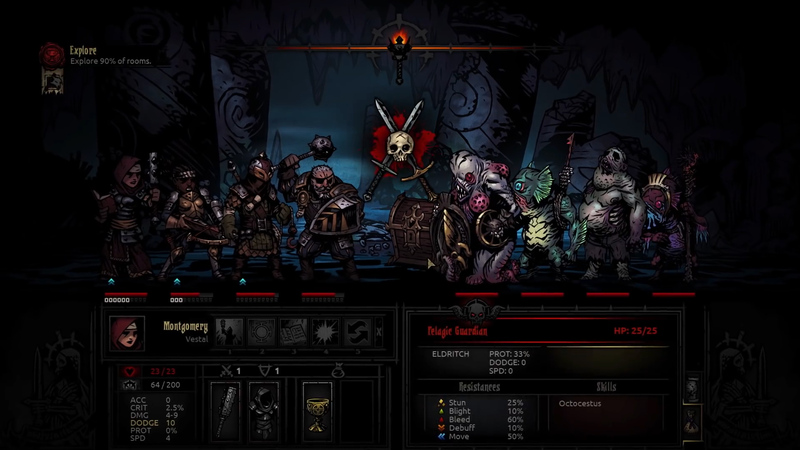 Mobs Too: Handling your party's mental state isn't the only problem, engage in tactical turn based combat to take down a variety of humans and monsters. 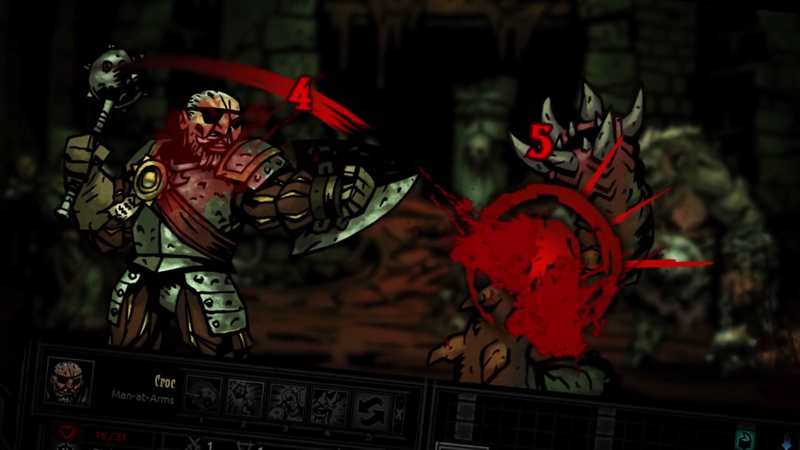 Manage the frequent psychological and physical dangers of only the Darkest of Dungeons.